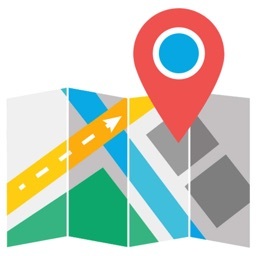 Find the the best Route right Now!! 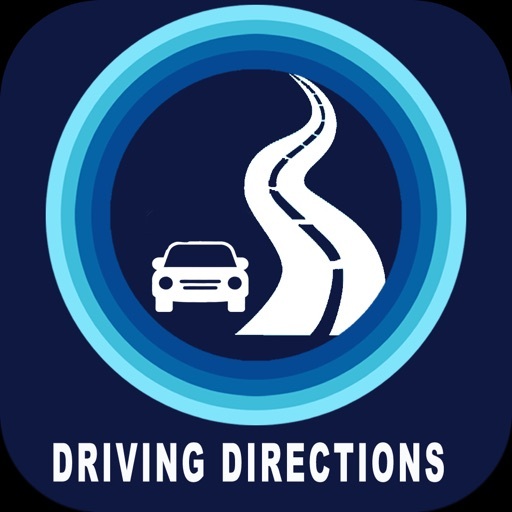 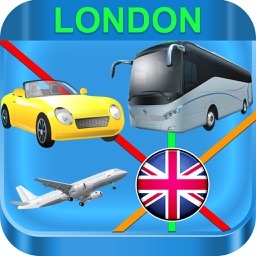 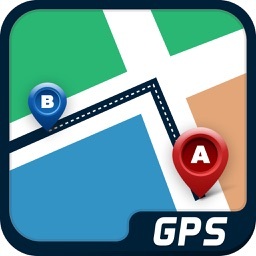 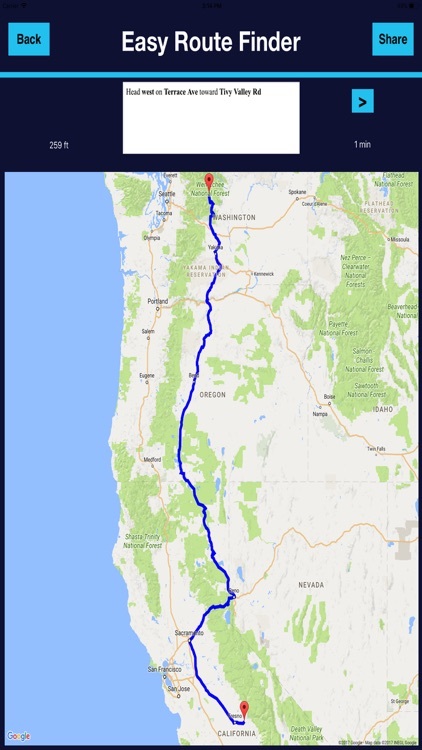 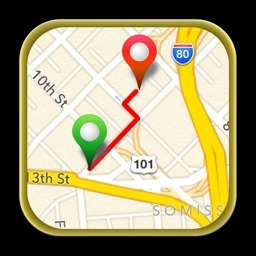 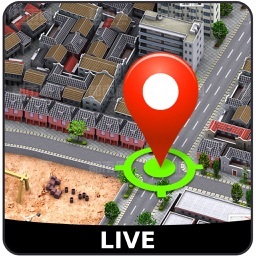 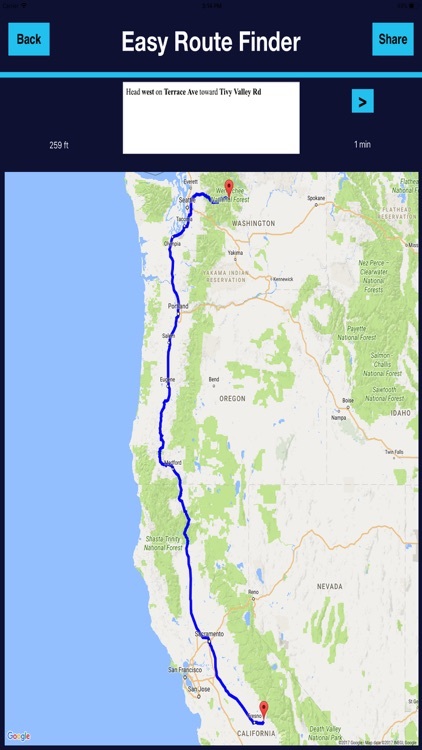 By using this app you can find the best route between any two places in the world, app using auto complete geo places feature to minimise user inputs.App shows you all possible routes from your start to end locations, you can compare and select the one which match your requirement.you can also save route for feature access. 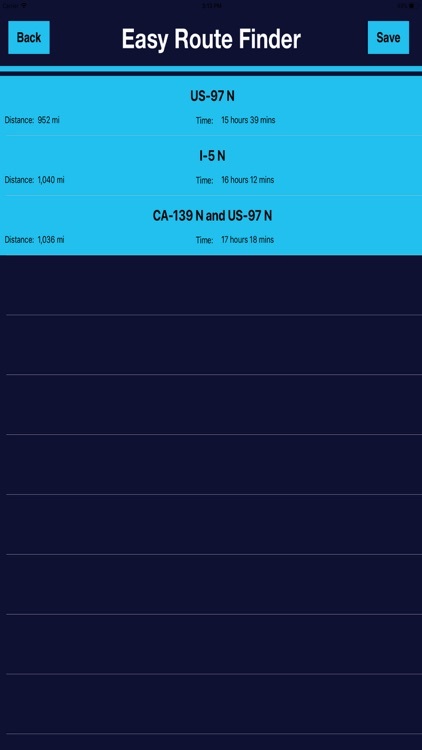 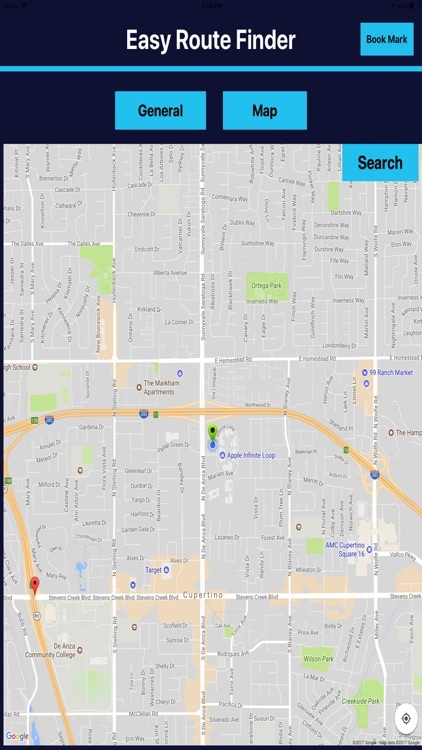 Note:app Requires an Internet connection (3G or WiFi) to get route details from google, who actually provides the real-time data.